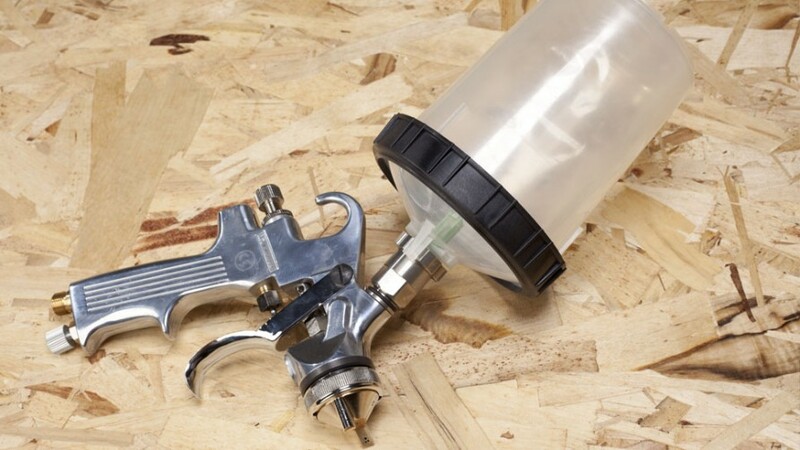 The spray gun is suitable for a wide range of applications. 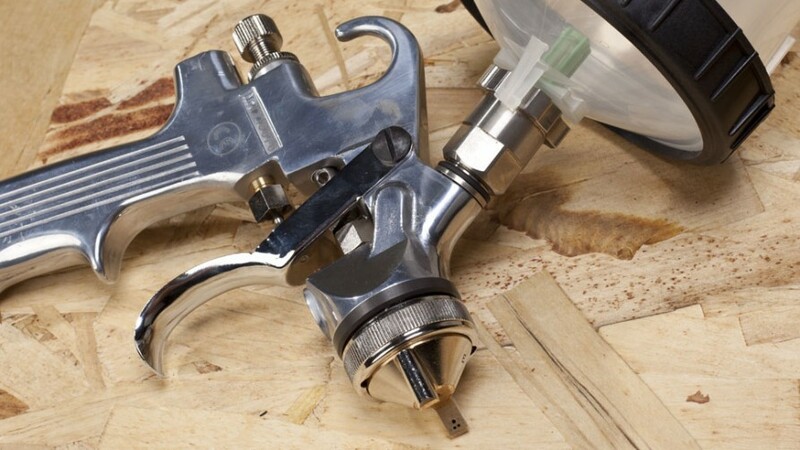 The spray gun is equipped with a fine-tune air regulator as standard to allow precision metering of the air volume. The built-in jet regulating valve allows continuous adjustment from an extremely fine circular jet to a full flat jet, and this means that the jet width can be adjusted to suit different workpieces during the spraying process. The handy, lightweight design ensures fatigue-free operation. The main element is made of a corrosion-resistant light metal alloy and has a polished surface to facilitate the removal of material remains. The material nozzles and needles are made of stainless steel as standard but are also available in tungsten carbide, plastic etc. for special applications. 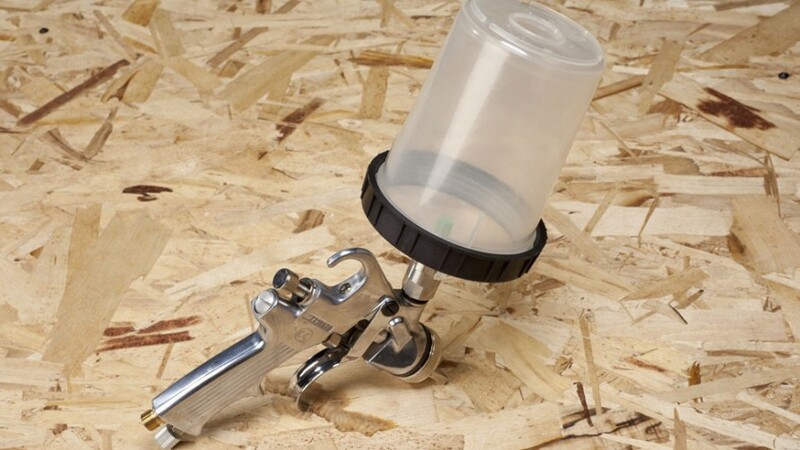 PPS™ replaces traditional mixing cups and filters and drastically reduces the amount of solvent required for gun cleaning. The liner, lid and built-in filter are all disposable, leaving only the adapter and spray gun to be cleaned. 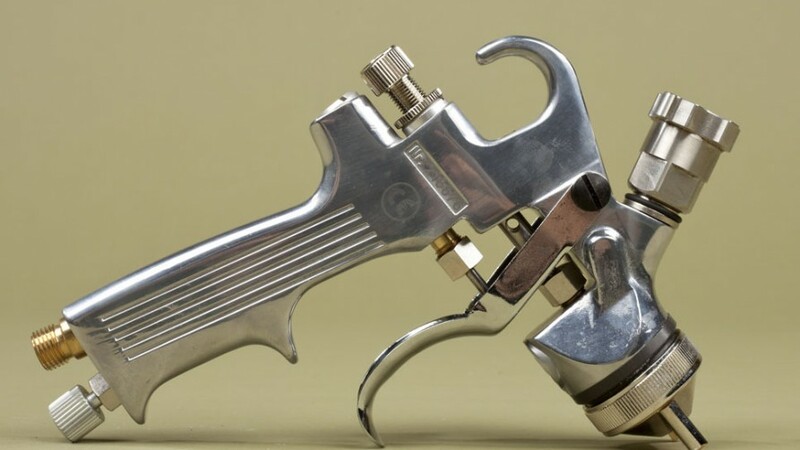 It is possible to clean your paint gun with as little as 3 ounces of solvent. 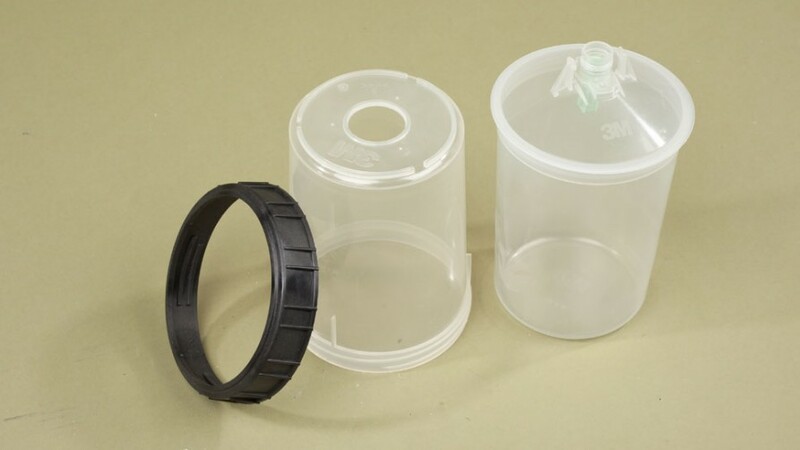 With these disposable parts, shops can see a 70% savings in cleaning solvent use – meaning less operator exposure to solvents and reduction in VOCs. Since PPS™ uses the same cup for mixing and spraying, there less risk of outside contamination, less time spent mixing and cleaning.